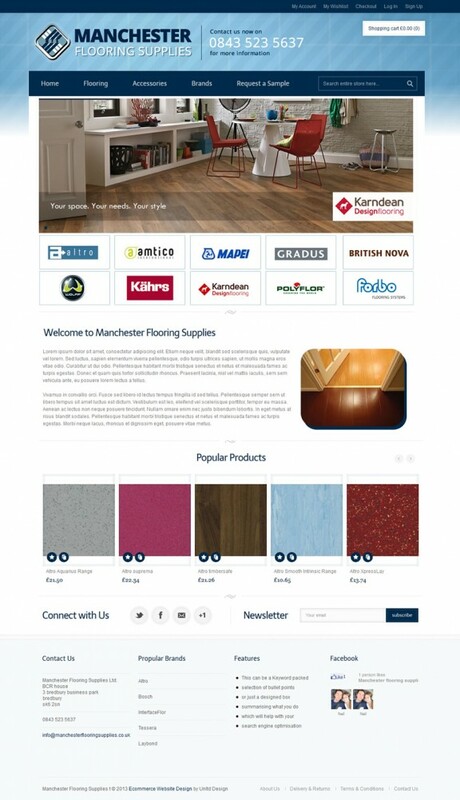 Manchester Flooring contacted us this month to have a new Ecommerce website design, to enable them to sell their huge range of floors and accessories online. This was an interesting project to work on. With many different categories and brands of flooring available it was quite a challenge to create an easy to use interface which allows customers to find the products they are looking with ease. 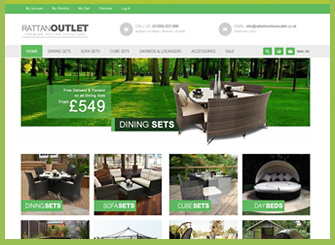 We planned the interface design with ease of use in mind and feel the site is now very used friendly, with the nice clear menu and drop downs. 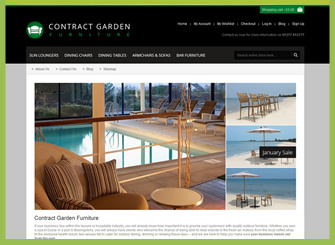 Content management systems are a must for Ecommerce website design projects these days and this project was no exception. We created an easy to use CMS that allows the website owner to update the product information for the website at the click of a button. 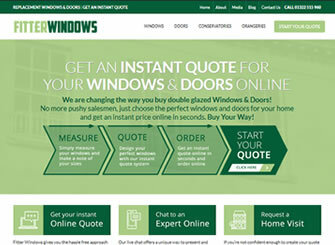 With so many products on offer from this company, finding an easy way to add the products was a must. 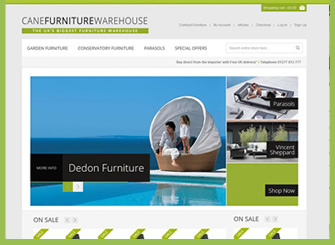 We used Magento which has a built in system to upload bulk products with ease. Products can be added direct from the clients own spreadsheet which saved hours of time needed to add the products individually. 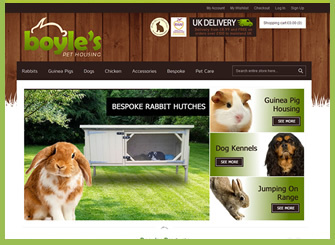 Our Ecommerce website design projects always include more than just your standard website. 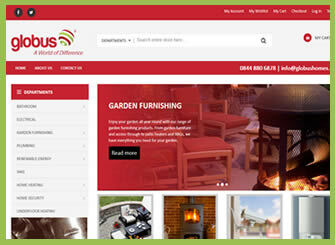 Our sites are planned and developed for perfect usability, search engine optimisation and future marketing. A great example of this is the included newsletter feature. This collects email addresses of potential customers from the website and allows the client to send them an emailed newsletter using our built in newsletter templates. We loved working on this project and wish Manchester Flooring the best of luck with their online business. If you would like to join our ever growing client list please call the design studio to discuss your project requirements.